Nearly 3 months ago, we predicted the future arrival of an electric Kia. Lo and behold, Kia confirmed our prediction. Though specifics (price, range, launch date, etc.) aren't yet known at this time, Kia officially went on record to announce that its first-ever electric vehicle offered in the US will arrive in 2014. We'll present our educated guess by saying that this Soul EV will retail for ~$30,000 and offer a range comparable to the Nissan LEAF. 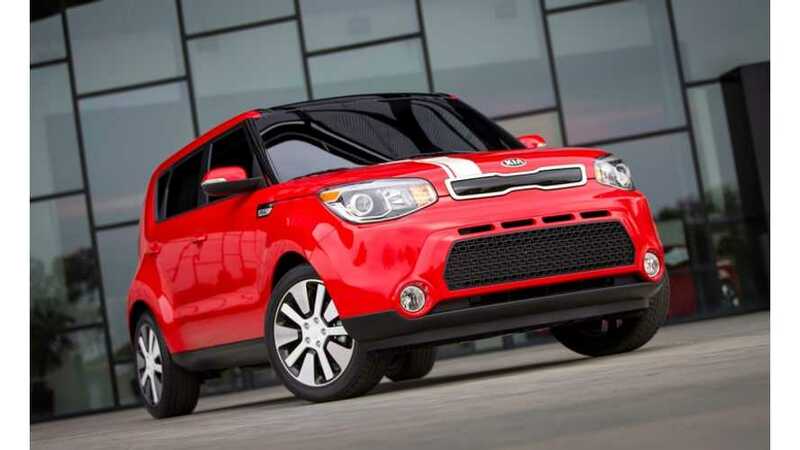 For more on the Soul EV, including some spy photos, click here. Minneapolis, Oct. 1, 2013 – At the media launch of the all-new 2014 Soul, Kia Motors America (KMA) today announced plans to offer an all-electric version of the company's iconic Soul urban passenger vehicle in select markets in 2014. Already one of KMA's best-selling vehicles, an all-electric variant is a natural extension of the Soul's urban-friendly place in the brand's lineup of award-winning vehicles. More details about the Soul EV's powertrain, range/MPGe, packaging and go-to-market strategy will be announced at an upcoming major U.S. auto show. "Eco-consciousness already comes standard on the all-new Soul with 85-percent of its materials able to be recycled at the end of its lifespan, and the Soul EV will further demonstrate Kia's engineering capabilities as well as our commitment to producing vehicles with reduced environmental footprints," said Orth Hedrick, executive director of product planning, KMA. "The Soul has always been a terrific choice for drivers in urban environments, and the all-new version's blend of technology, refinement, style, improved dynamics and value has allowed us to create a car that is as efficient as it is fun to drive." 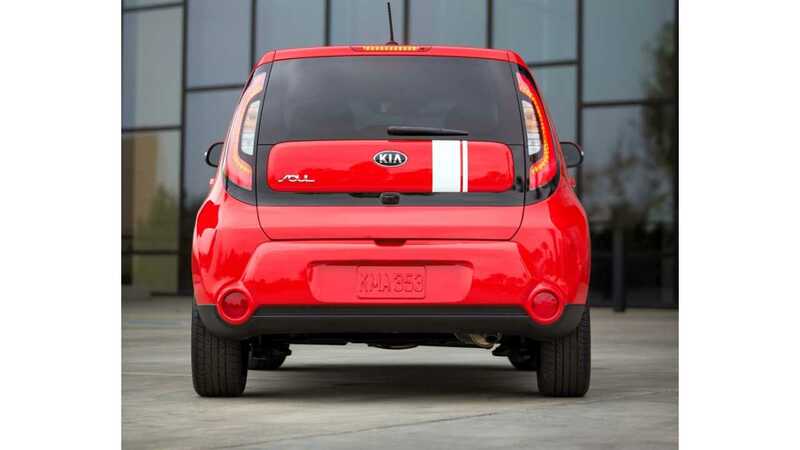 Kia Motors was recently ranked by Interbrand as one of the "50 Best Global Green Brands," and Soul EV will be the second alternative-fuel Kia vehicle to be offered for sale in the U.S. The award-winning Optima Hybrid was introduced in 2011 and for 2013 sees a number of enhancements including numerous powertrain refinements for smoothness and drivability, including a more robust 47 HP electric traction motor, a stronger Hybrid Starter Generator (HSG) and a more powerful 47 kW Lithium Polymer battery.